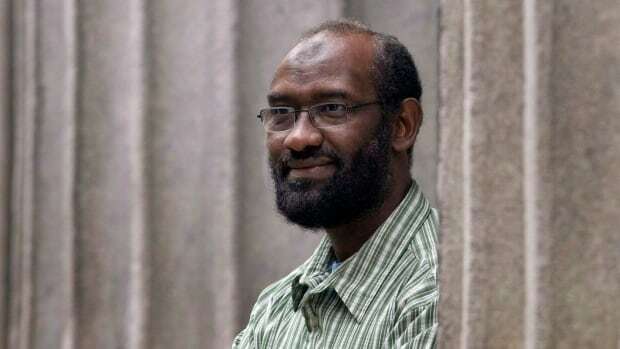 The federal government has ditched settlement talks with one of the last remaining terror suspects who is suing for wrongful detention. Justice department lawyers abruptly pulled out of mediation with Abousfian Abdelrazik a few weeks ago. A trial date has now been set for $27 million lawsuit.